September 12, 2017– Baltimore, MD -Today, the Maryland Energy Administration (MEA) announced the launch of the Fiscal Year 2018 Residential Wind Grant Program (RWGP) and the Community Wind Grant Program (CWGP) with combined program funding of $1 million. The Wind Grant Programs support deployment of residential and community scale distributed wind energy systems located within the State of Maryland. Deployment of renewable energy systems such as wind turbines help residents and communities save money on their electricity bills while helping Maryland reach its carbon emissions reduction goals. The Residential Wind Grant Program (RWGP)is open to homeowners on a first come, first served basis, subject to funding availability. Grants are calculated based on expected turbine performance measured as normalized power capacity (rated power at wind speeds of 11 meters per second). Eligible systems between 1 – 25 kW can receive $4,000 per kilowatt (kW) of normalized power capacity, not to exceed the lessor of 50 percent of the net cost of installation or $100,000. Net cost is calculated as the installation cost reduced by other federal, State, county, or local grants or tax credits. 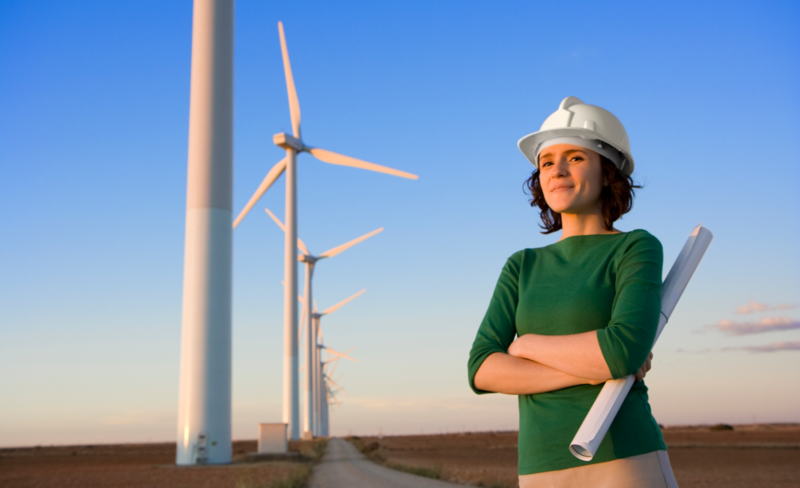 The Community Wind Grant Program (CWGP) is open to businesses, non-profits, and State, Local, and Municipal governments and their agencies/institutions on a first come, first served basis, subject to funding availability. Wind turbines between 1 – 750 kW that are either purchased or owned by a third party are eligible. The Program is designed to utilize a tiered approach, with smaller systems receiving a higher kW capacity incentive than larger systems. Grant awards range in size from $1000/kW to $4000/kW up to $100,000 to $600,000 per project based on system size. Grants cannot exceed the lessor of 50 percent of the net cost of installation or a dollar amount cap specific to each tier. MEA will provide an informational webinar that will cover details on the program and application process. If you or your organization would like to participate in the Webinar, please RSVP to wind.mea@maryland.gov with your name, organization, and contact information. The date and time of the webinar will be scheduled and posted to MEAs wind energy webpage soon. Applications for both programs are accepted on a rolling basis. All grants are made first come, first served, subject to funding availability. Please visit the Residential Wind Grant Program and the Community Wind Grant Program webpages for more information.